Since releasing its The Walking Dead series, Telltale Games has skyrocketed in popularity. 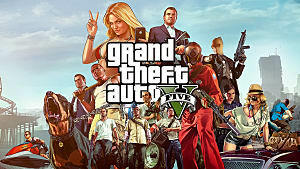 New titles have been releasing at a faster rate, and the initial art style and gameplay that The Walking Dead gave birth to has grown to be the developer's proprietary look. 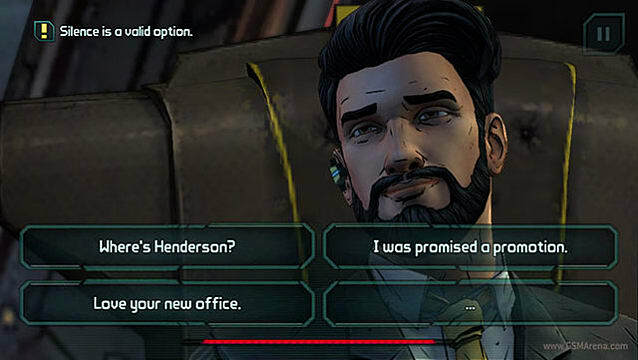 Telltale has mostly kept to adapting larger franchises that already have an established universe. But what if they were to deviate from this and follow, say, a band? It has recently been announced that Gorillaz will have their very own 10-episode TV show after a hiatus of nearly six years. When this will be released is still a mystery, but one can speculate that it is coinciding with their newest album, Humanz, that is releasing on April 28th. 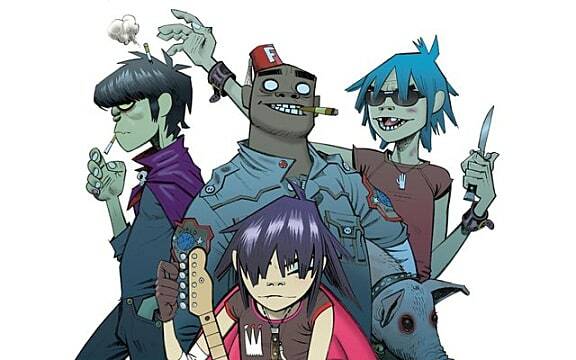 What caused Gorillaz to stand out in the first place was the fact that all four members are animated. 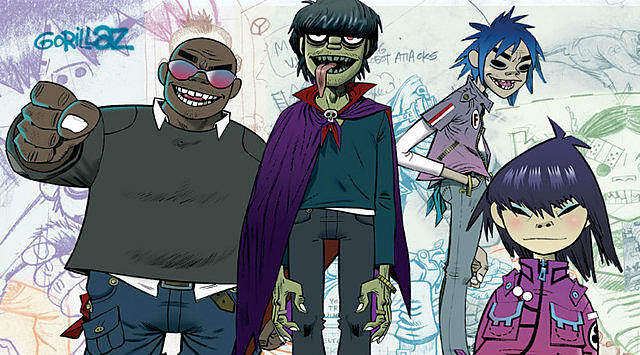 The true creators of the band, Damon Albarn and Jamie Hewlett, regularly hid behind these personas -- so 2D, Murdoc, Russel and Noodles were the members that fans lauded. These animated characters have their own unique design, and it would fit very well with Telltale’s own game engine. Its cel-shaded design on characters and environments has practically defined it as a studio. So taking a band that already has this style would allow them to focus solely on the game world and content, rather than the re-imagining of the characters themselves. When the concept of Gorillaz was created, the four members each portrayed their own personalities and quirks through their music videos. There was no other medium in which to do this at the time, so no detailed backstories or exploration of each member was really constructed. 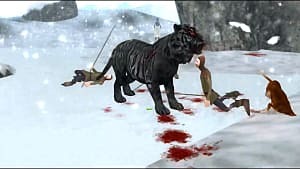 Although the TV show will help to advance a narrative, the format of a game allows it to include much more content and a deeper exploration of the story. The source material is there, but Telltale would have a great deal of freedom in examining 2D, Murdoc, Russel, and Noodles -- purely because it hasn’t ever been done before. Telltale has a lot of freedom to create (or even collaborate) here. 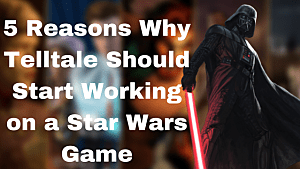 Games like The Walking Dead, Batman, and Guardians of the Galaxy already have lore and context oozing out of them -- not to mention film and TV studios that have their own agendas and ideas. But Gorillaz would basically be a blank canvas for Telltale to paint their own universe on, if they were given that much creative access. 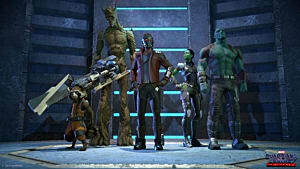 Creating a game based on a band would also strengthen the developer’s own appeal and portfolio, as comic-based and other movie-related universes are arguably overdone. As much as we hate to admit it, a major driving force for the dominant industries of the world is financial gain. They need it to stay afloat -- and gaining publicity plays a huge part in that. If Telltale -- a developer that has now got a decent number of titles under its belt -- were to make a game tied to Gorillaz, then the band would gain an immense amount of publicity from it. Newcomers would discover a potentially new favorite band, and fans would be reminded of why they enjoyed the music. Of course, playing their music would also help to drastically increase the attention they would receive, as people who would otherwise not notice them would be exposed to their albums. Songs get made famous because of games all the time -- just look at what happened for Disturbed after their "Sound of Silence" cover appeared in a Gears of War trailer. On the flip side, Telltale itself would also potentially gain a lot of new fans by appealing to the Gorillaz fanbase, parts of which may not have been interested in their games before. Unless they were to somehow butcher it in every way possible, the only feasible result from creating a game for the band could be a positive one. Although we will soon be seeing a new album from the band in what feels aeons, the chance of performing through a new medium could signal the start of a whole wave of even more music. Previous shows such as Metalocalypse have had music written specifically for them, and all it takes is a quick search to discover that there are many more. 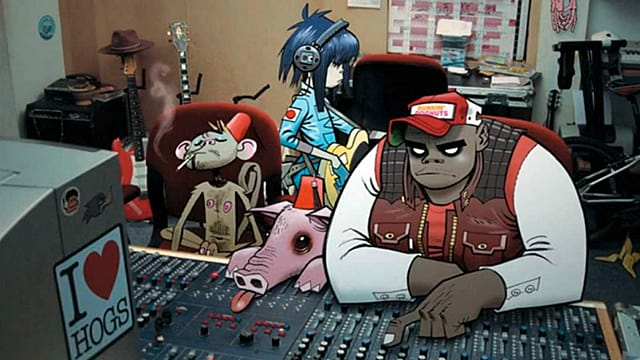 If Gorillaz were to create music exclusively for their own game, fans would surely demand more, therefore spawning the conception of yet another album from the band. 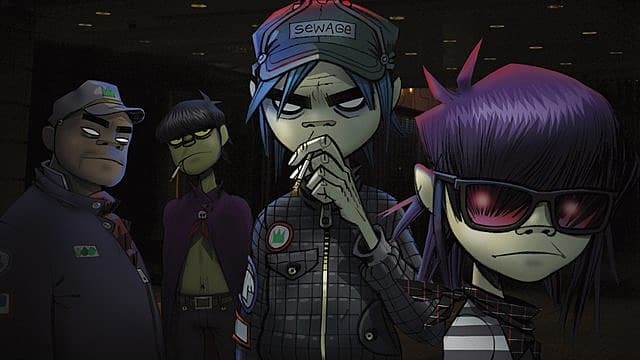 Exploring a wide variety of avenues for their music to be heard has catapulted many artists to fame over the years, whether that's through movies, TV shows or even games, so it's a no-brainer that Gorillaz should use a chance like this to publicize some extra tunes. The draught that has been experienced by fans for many years would be no more. An almost never ending golden age for Gorillaz would be unleashed and no one would be complaining. 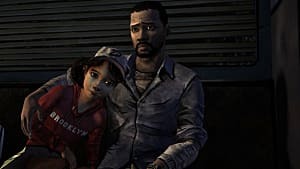 Telltale, while still successful with its titles, has stuck to the same formula since The Walking Dead first came onto the scene. But if the company were to create an adventure based off Gorillaz, opportunities for brand new gameplay mechanics would come to light. 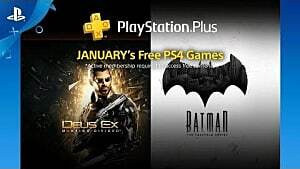 Due to the source material being unlike anything they have done previously, the chance to try out something that goes against the tried-and-tested formula would be huge. Music-based segments could be an option, akin to Guitar Hero and Rockband. Or players could control all four members of the band at specific intervals. The latter has been done before, but each individual band member could be a self-contained adventure, delving deeper into their own personality and bringing in new mechanics with it. Telltale has been regularly perceived as a developer who goes down the “interactive cutscene” route in gaming -- but if they switched it up in a Gorillaz title, alternating from cutscene interactivity like previous games to full-fledged gameplay, it could really help to bring in a new audience. Music isn’t an aspect of gaming that sits unnoticed anymore -- it’s now able to stand front and center. 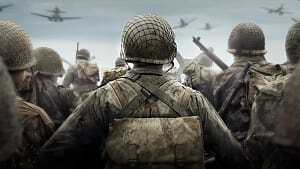 And it's easy enough that it wouldn't be difficult to design gameplay that appeals even to more casual gamers. It is without a shadow of a doubt that making a game based on Gorillaz would be profitable for Telltale, both physically as a company and through the experience they would gain in the process. 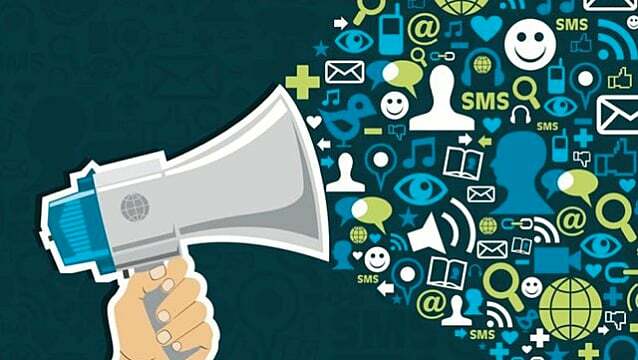 A number of reasons have been explored as to why the idea could work, and these five arguments alone are enough to get the brain whirring. A reality TV show-style game perhaps? 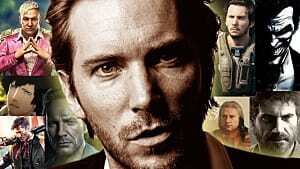 Expanding on the character's stories through a documentary in game form? One's imagination could run wild when given enough stimulative material. Speaking of fresh material, it wouldn’t be so farfetched as to say that the developer may be getting a bit stale in their work, always dishing out similar gameplay mechanics and the “illusion of choice” as the Internet so clearly puts it. Breaking into something completely alien to them would help them to break the mould and in turn be reinvigorated as a developer. 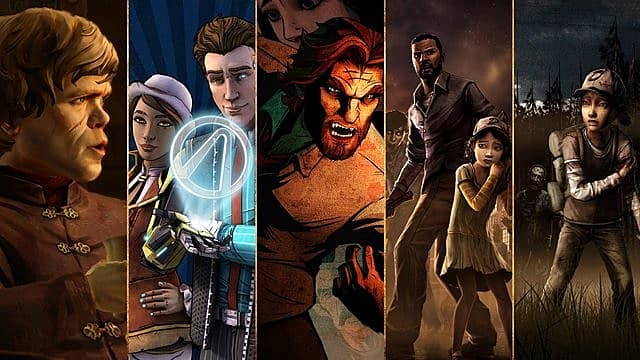 Fans of them and the band would flock to the title, but the question remains – Will Telltale ever change their formula? We can only wait and see. Are you a fan of Gorillaz? 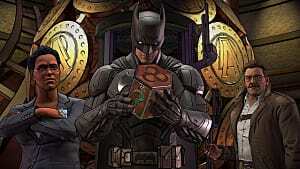 Would you play a Telltale title focusing on the band? Let us know in the comments!